View contact information, meeting agendas, meeting minutes and more. 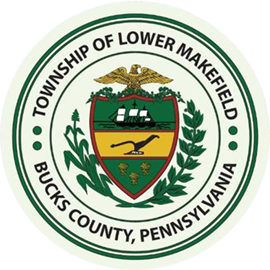 Watch recordings of the Township’s Board of Supervisors meetings. Find out what’s going on in the Township. View this month’s Calendar. Keep up with the latest news and community events for seniors. Discover our fabulous parks and recreational facilities. Emergency Dial 9-1-1! Click here for info about the LMT Police Department.